Every makeup artist, be it professional or a newbie must own a foundation palette. 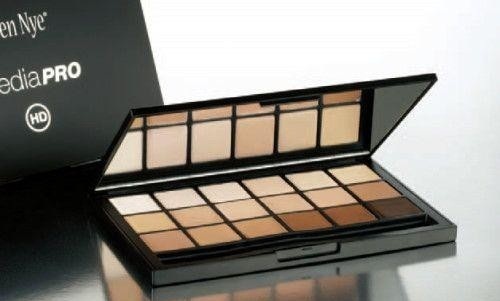 Foundation palette contains foundation in different shades making it possible to work on people with different skin tones using a single foundation palette, hence no need for different foundation for each skin type. 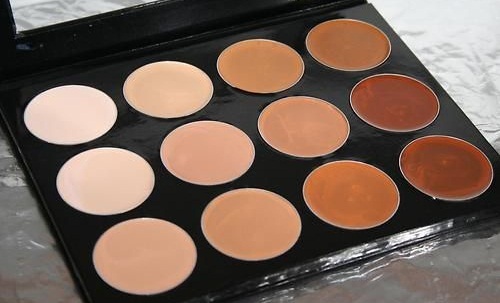 These palettes are also helpful in contouring. Here we list top 10 makeup foundation palettes available in India. 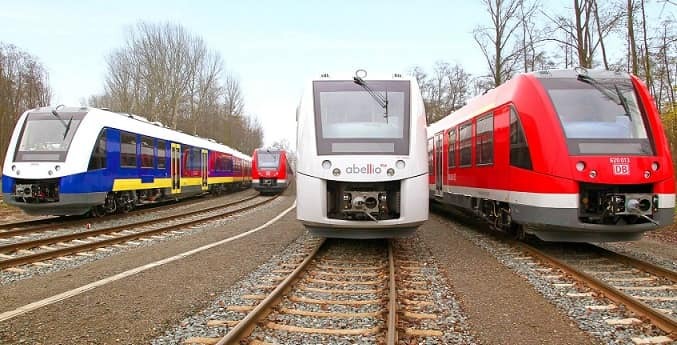 So choose the one according to your requirements and budget. 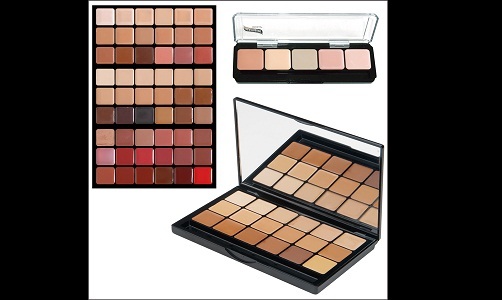 The Mehron Celebré PRO-HD Makeup Foundation 20-in-1 Palette is an offering from the experts at Mehron. 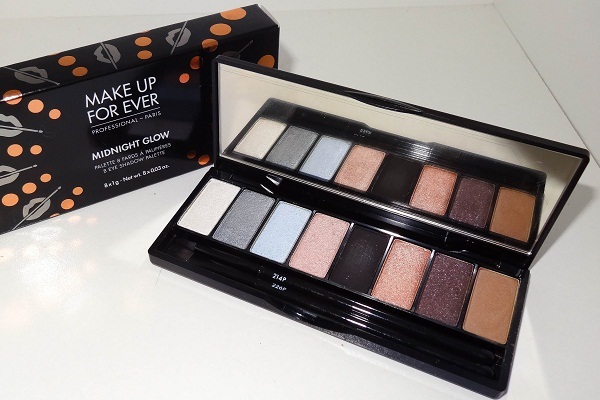 The product has a creamy consistency that blends well and it has 20 exclusive shades. The formula is non greasy and claims to contain mineral oils. Some of the ingredients include, Vitamin Pomegranate extract and aloe Vera which rejuvenates the skin. 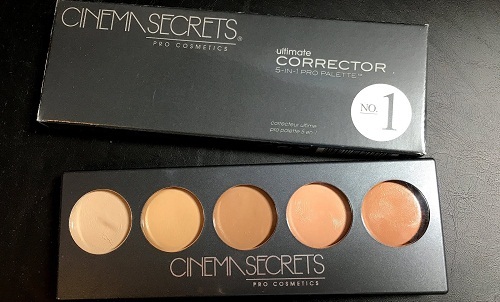 It was the first brand to launch pro-only foundation palettes in the market, Cinema Secrets are one of the most appreciated names in the beauty industry. 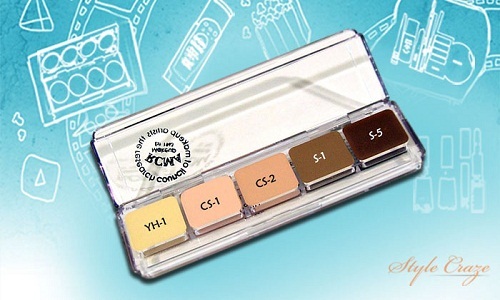 This palette has highly pigmented, creamy formula for complete correction and coverage. 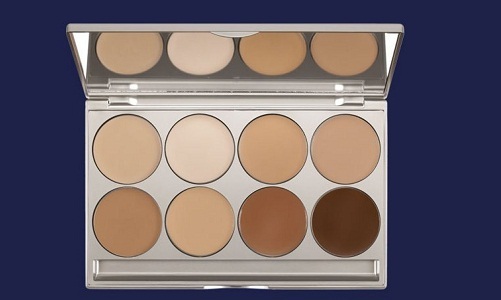 It comes in 5 shades in 1 palette that provides option for various skin tones. 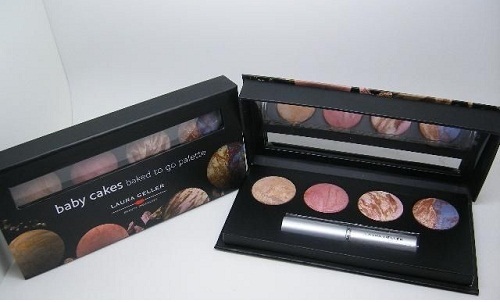 This is a waterproof palette with no petroleum derivatives and mineral oil and lanolin. Its natural formula lasting up to 12 hours, offering a matte and easy to remove finish. This palette contains 12 HD dual foundation shades, which are perfectly accompanied by 6 salmon concealers, 3 HD cream blush, 1 mattifier,1 illuminator, and 1 lip treatment. It is perfect for makeup artists. It blends well and gives a smooth finish. It is non fragrant and a non greasy formula. It provides amazing coverage ranging from sheer to full and gives a long-lasting finish. Has something for all skin types. The packaging will meet your travel needs perfectly. This palette is available in 2 variety Shinto 11 Palette and KO 10 Palette, ultimately leading to 18 shades. pure waxes and vegetable oils are some of the ingredients. 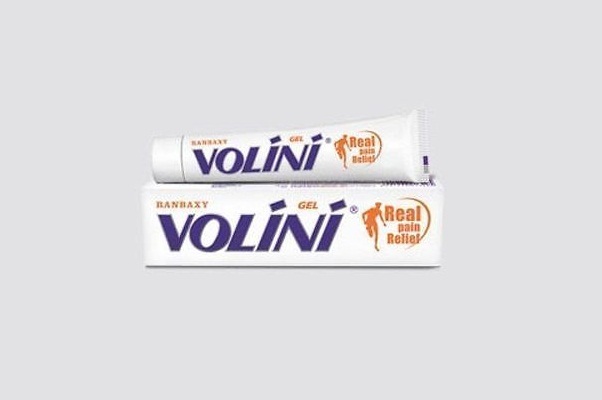 There is no lanolin, petroleum derivatives, mineral oil and perfume in this formulation. It blends well and the matte finish stays for long. It requires no powdering or touch-up. The Ultra Foundation palette from Kryolan comes with 8 creamy shades which can be customized by mixing to get the perfect shade. This Kryolan foundation palette comes in 3 distinct variants called as Trafalgar dark and Trafalgar light and Nr. 1 and each of them consists of 8 elegant shades. The formulation doesn’t contain mineral oils and provides full coverage and a matte finish. It is suitable for all skin tones. The notoriously famous makeup brand Bobbi Brown has launched its limited edition face palette, which includes a foundation stick, a pressed powder, a corrector and a concealer. The products are made of creamy formula which provides an unblemished look. This Bobbi Brown foundation palette gives you 6 shades called beige, honey, almond, porcelain, sand, and natural to choose from. The formula blends easily to give a flawless finish and long-lasting results. It suits almost all skin tones and packaging is travel-friendly. The packaging is sleek with a magnetic closure and mirror. You get four products: a foundation, a blush, a bronzer and a marbled eye shadow duo. It contains the medium shade which will match most skin tones. The formulation contains white tea extracts and centellaasiatica (antioxidants). It contains no paraben and mineral oil. The package contains a retractable brush as well. 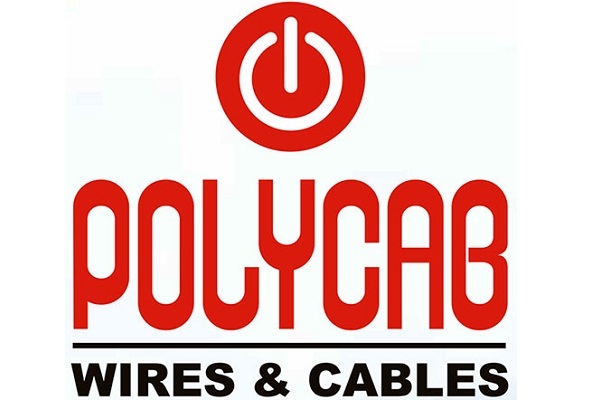 It is a combination of products at a cheap price. This foundation palette is available in 3 different forms (diverse harmony, fair and global with 6 variants, each resulting in 18 shades to match your skin tone. It has a moisture based formula, but glides on the skin really well giving a smooth finish. It blends well on the skin and offers a natural (no-makeup) matte finish with long-lasting results. The build able sheer formula of the foundations provides users full coverage and perfect makeup looks for any purpose. This is a professional palate, which comes in 11 different shades including caramel, ivory, porcelain, white, medium beige, golden beige, chocolate beige, pink beige, warm beige, dark beige, light beige(has both cool and warm undertones). These are pan stick foundation and are build able. 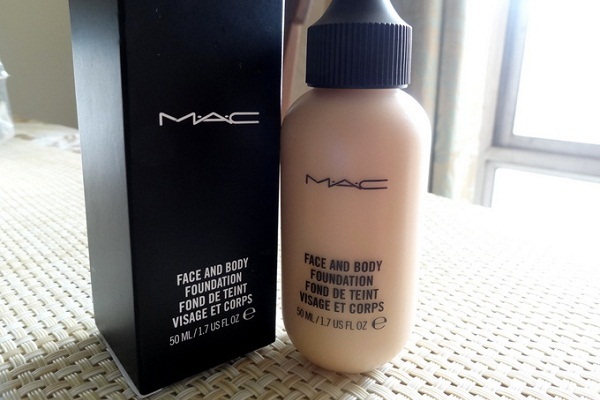 This is a full coverage foundation and covers acne, blemishes beautifully. Pan stick foundations are perfect for dry skin types. It contains synthetic waxes and nylon powder and has no mineral oil in it. This is a perfect foundation for makeup artists. 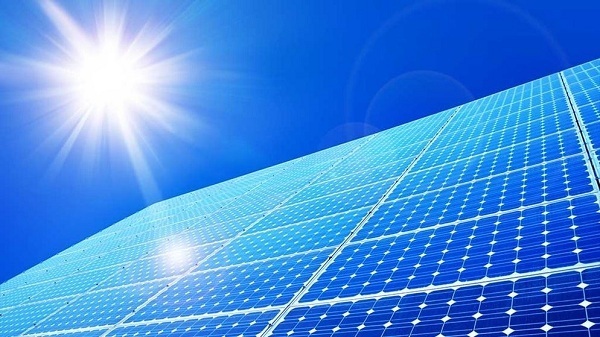 We hope this article was useful and informative. 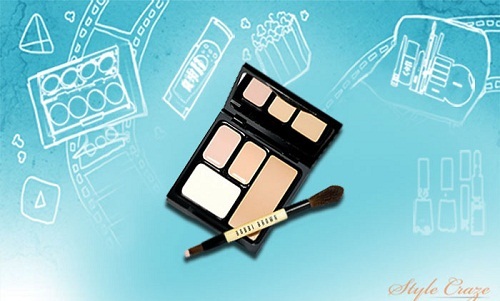 Here we listed Top 10 makeup foundation palettes available in India. Choose wisely and go for the one that best matches your requirements and budget.